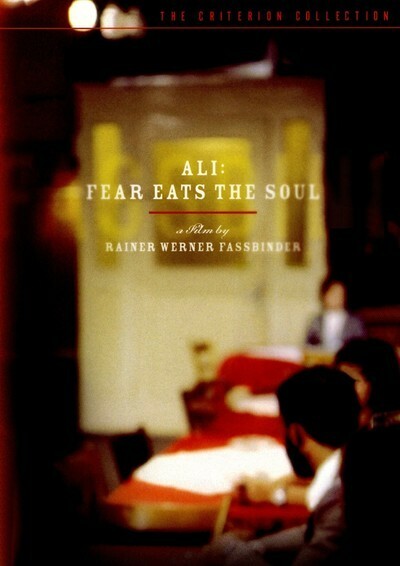 With the 2015 Cannes Film Festival just around the corner, this week's top pick is appropriately one of the most revered Palme d'Or winners of all time. The film is none other than Wim Wenders' 1984 drama "Paris, Texas", starring Harry Dean Stanton. 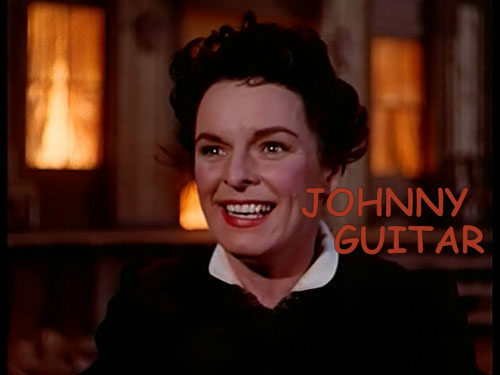 In it, Stanton plays a wandering man who must come to terms with his past when he's found by his brother in the desert. "Paris, Texas" opens with a majestic wide shot, showing the vast landscape of an unknown desert area of Texas. The scene is desolate, save for a mysterious man (Stanton) who traverses the land with seemingly nowhere to go. It doesn't take long before we find out more about him, as he makes his way to a bar and his brother is notified of his appearance. It turns out that the man's name is Travis and he's been missing for four years. As his brother brings him to his home in Los Angeles, the initially mute Travis gradually opens up. We learn that Travis left behind a young son, who has since been informally adopted by his brother and his wife. Their reunion is understandably prickly, but they eventually start to rebuild a bond. Something is still nagging at Travis though, forcing him to hit the road again to find closure on the harrowing events that haunted him all these years. From the outset, "Paris, Texas" carries an intriguing sense of familiarity. Immediately, the film's title and stunning cinematography of its introduction suggest a transformative journey to come. Our central characters also recall movie stars from previous decades, especially Nastassja Kinski as Travis' estranged wife, whose gorgeous side profile takes us back to Ingrid Bergman in her prime. Most importantly though, there's the trauma that Stanton wears on his face and his slight frame. It's of the sort that doesn't take long to identify - heartbreak. What makes the film so special then, is how Wenders and his screenwriters (Sam Shepard and L. M. Kit Carson) take these familiar traits and manipulates them into something that feels entirely fresh and personal. 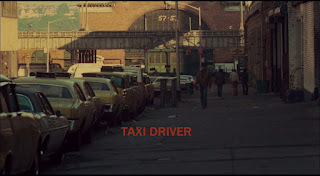 The Paris of the film's title doesn't represent a final destination, but serves rather as a memory and a perfect "white-picket fence" ideal, which leads to his present despair. Likewise, the subplot of Travis' bonding with his son develops into one of the film's most sincere elements, removing the broad sentimentality that has become commonplace in the road trip subgenre. All the while, the actors give performances - again, Stanton and Kinski deserve singling out - that feel organic and specific to this film. They engage you with every word spoken and every tear cried, never more so than in the pivotal scene where we finally learn the details of Travis' harrowing past. Ultimately, "Paris, Texas" reminds us that in order to move forward, we sometimes have to revisit the past. Similarly, it proves that familiar cinematic tropes can form the basis for inspired filmmaking. 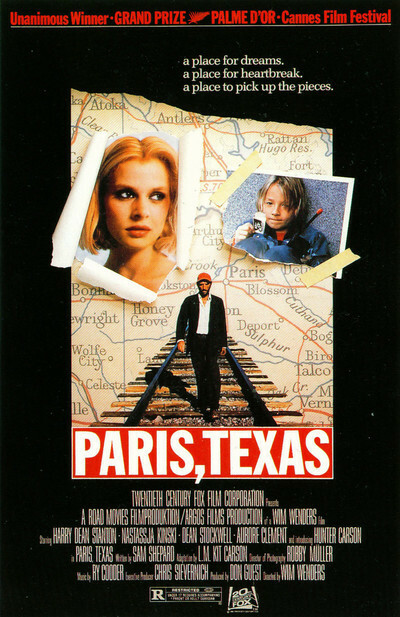 Like Travis, we may bring our own expectations of Paris, Texas. The key to success however, is being prepared to embrace and appreciate the possibility of an altogether different journey. Heading to select theaters in a few weeks is a biographical drama called "Noble", directed by Stephen Bradley. It tells the story of Christina Noble, an inspiring Irish woman who overcame her own difficult childhood to help over 700,000 homeless children in Vietnam. The film has already racked up awards at various festivals across America, so it's definitely one to watch. I'm definitely intrigued by the cast, which includes Brendan Coyle, Liam Cunningham and Deirdre O'Kane as Noble . Check out the trailer below. Noble opens in theaters May 8th. There is no place for peace. These are the words uttered by the main atagonist Wirepa (Te Kohe Tuhaka), in one of the opening scenes of Toa Fraser’s "The Dead Lands". The statement is a strong indicator of what’s to come, as the film takes us on an action-packed ride with its depiction of an epic tribal conflict. Almost exactly 4 years ago, the world watched with eyes peeled at the wedding of Prince William and relative "commoner" Kate Middleton. I was one of those persons, intrigued by the real-life fairy tale nature of the proceedings. It was a firm reminder that the Cinderella story is one that will never go out of style, destined to be retold for generations to come. It's with that frame of mind that I came to appreciate the latest film adaptation of "Cinderella", given an unabashedly old-fashioned interpretation by director Kenneth Branagh. The plot for "Cinderella" needs no explaining, but here's a rundown just in case. Cinderella is a happy young girl who lives with her parents in a beautiful home tucked away in a kingdom. Everything is perfect for a time, until tragedy strikes. Her mother falls ill and soon passes, leaving Cinderella and her father alone in their grief. Eventually, her father remarries to a snobbish widow named Lady Tremaine (played by Cate Blanchett), who brings her pair of bratty daughters with her. 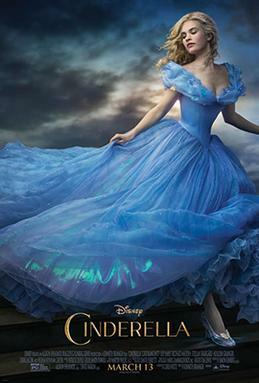 Now a teenager some years later, Cinderella has finally gotten over her sadness, when tragedy strikes yet again. Her father goes away on a trip and doesn't return. So Cinderella is left with her stepmother and stepsisters who grow more and more cruel by the day. Before long, Cinderella becomes their servant and is banished to the attic. Her days are filled with misery and loneliness, but Cinderella maintains the positive attitude that her mother instilled in her as a child. Her cheerful disposition will serve her well, as a fateful encounter with a prince will set her on an a magical journey that may restore peace and happiness in her life once more. The virtue of kindness and generosity is what drives the narrative of "Cinderella", especially when it comes to Lily James in the lead role. The young actress is simply radiant here, reminiscent of the sort of warmth and genuine goodness displayed by Olivia de Havilland in "Gone With the Wind". It's truly a breakout performance and I'd be surprised if her star doesn't continue to rise from here. Likewise, Richard Madden is compelling as the Prince, making his character just as intriguing as our heroine. Disney Princes often run the risk of being bland, but this combination of sympathetic characterization and charismatic performance ensures that he is every bit Cinderella's equal. 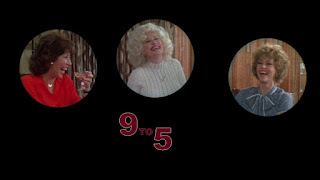 Madden's success in the role is consistent with the appeal of the rest of the cast, where the best performances seem to come exclusively from the "good guys". As the main antagonist, the scowling meanness of Cate Blanchett's Lady Tremaine seems glaringly out of place in the world Branagh has created here. Though she gets a few lines to justify her attitude, the character struggles to feel like a real human being. Indeed, most of the attention is paid to the grandeur of the kingdom itself. Branagh's direction is frequently awe-inspiring in that regard, employing gorgeous establishing shots to express an epic scale that we normally don't get from this story. On top of that, the film features some absolutely stunning costumes by Sandy Powell. The clothing is such an important aspect to the Cinderella story (the glass slipper, the show-stopping ball gown) and Powell does not disappoint. In fact, Blanchett owes much of her own character development to the luxe stylings. In the end, the film gives you everything you want from a "Cinderella" adaptation. It has a true sense of adventure and romance, along with dashes of the Disney humour that became popular during the studio's Renaissance. Sure, you could complain that the screenplay plays it too close to that old-school formula, but this gratifying production proves that it still works in 2015. 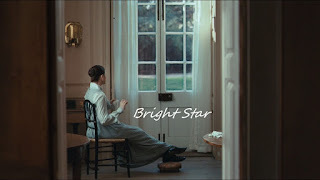 It's overly familiar, but Branagh makes a heartwarming, grand spectacle out of it. The woods can be a creepy, dangerous place. That’s what the title character in Stepan Altrichter’s "Schmitke" learns as he finds himself caught up in a mystery in the Czech Republic’s Ore Mountains. With unexplained disappearances and possible murder, the stage is set for a bizarre, unsettling film. This week's top pick "Luck By Chance" is a rare treat, a non-musical Bollywood film made by a female director. 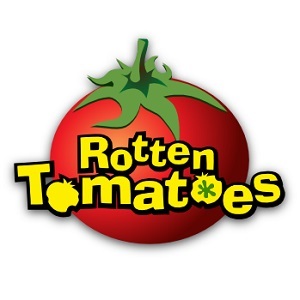 In 2009, Zoya Akhtar made her feature debut with this drama about a young man who finds himself on the verge of stardom in the Hindi film industry. Perfectly befitting its title, I stumbled upon it by chance and subsequently felt fortunate to have witnessed this strong piece of work. The film begins with our star Vikram (played by Zoya's brother Farhan), who is fresh out of acting school and keen to make a name for himself. As he slums it in Mumbai, he finds company with a pair of longtime friends and a new acquaintance named Sona (Konkona Sen Sharma), his eventual romantic interest. All of them are desperately seeking fame, especially Sona, who has been working for years in small supporting roles, hoping for a breakout. From her, Vikram learns of the difficulty of making it in the world of Bollywood, especially as a woman. But they support each other's dreams without fail, leading to a fortunate event that sends Vikram on the road to stardom. Hearing about an opening in an upcoming high-profile film, Sona selflessly slips Vikram's headshots to the producer (who promised her a star vehicle to no avail) and he ends up charming his way into the lead role. As the fame gets to his head, Vikram starts to crave the good life, including his hot new co-star Nikki (Isha Sharvani). As his star rises, he's forced to learn the hard way that money and fame isn't everything. "Luck By Chance" is a fascinating riff on the "A Star is Born" narrative, deftly translated to an Indian setting. Its satirical intentions are made clear from the outset, drawing attention to Bollywood's penchant for superficiality and its obsession with a small group of stars. Particularly insightful is its critique of the industry's worship of male actors over actresses. Western audiences would hardly bat an eye at this - it is of course, the established norm in Hollywood - but it's a curious practice for a film industry so resolutely founded on lavish musicals. An early scene in an acting school is especially enlightening, as the instructor states "It is easy to become an actor in Hollywood. But in Hindi films, very difficult. The Hindi film hero not only acts, but also sings, dances, does comedy and excels at action." An aspiring actress then asks about female roles and he curtly responds "That too, takes some...effort." It's with that attitude that the film makes an intriguing gender digression from the "A Star is Born" template, charting the rise of Vikram and the unending struggle of Sona. All throughout, Akhtar's script makes sharp observations in a metatextual way. Just as the film in the plot tries to break the rules with an anti-hero protagonist played by a fresh face and favors realism over exuberant escapism, so too does Akhtar approach her film and its main character. Yet while the film challenges the formula in some respects, Akhtar still embraces Bollywood's mainstay traditions. While Farhan was a relatively fresh face at the time (he was more known for his acclaimed direction of 2001's "Dil Chahta Hai"), she fills the cast with a staggering lineup of the industry's biggest stars and personalities. The cameos are the ultimate fan service for Bollywood aficionados. Even I was giddy with delight at seeing the familiar faces. On the other hand, Akhtar adopts some of the less favorable traits of Bollywood films. Specifically, there's always a sense that the film could have gone deeper and darker with its "Inside Bollywood" exposé. 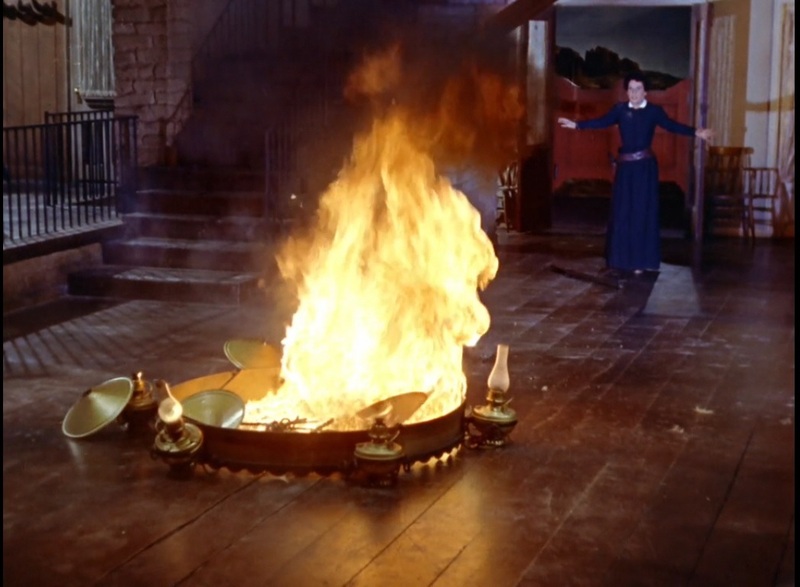 Of course, one would assume there were limitations on the film's content. After all, Bollywood is an industry with separate awards categories for "Most Popular Film Providing Wholesome Entertainment". On a technical level, the cinematography is also disappointingly bland for a film about Bollywood. Taking everything into consideration however, the good vastly outweighs the bad in this instance. Having seen Akhtar's more refined 2011 follow-up "Zindagi Na Milegi Dobara", I accept the minor flaws as first film "greenness". All in all, "Luck By Chance" is conceptually refreshing and thoroughly captivating. It provides rewarding viewing for Bollywood fans and a nice introduction for the newbies. 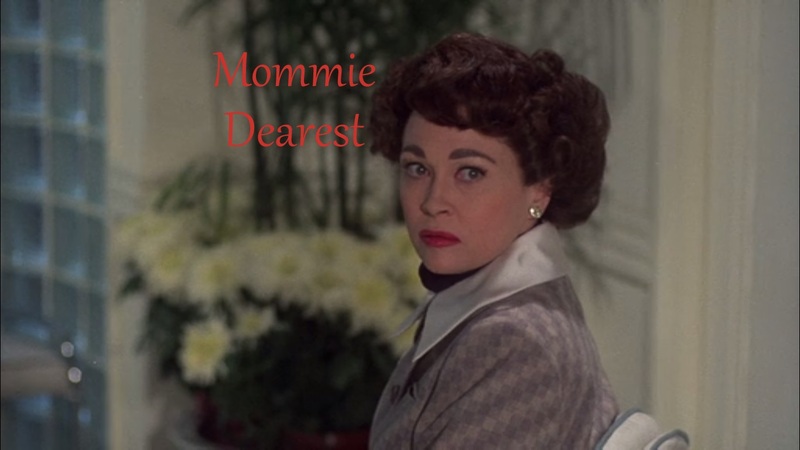 In honor of April Fools' Day, Nathaniel chose a doozy of a film for this week's Hit me with your best shot - "Mommie Dearest". This camp classic was a major winner at the 1982 Razzie Awards (and once again 8 years later, winning Worst Picture of the Decade) and is infamous for Faye Dunaway's portrayal of Joan Crawford. This was my first time watching the film and boy, Dunaway's go-for-broke performance is certainly memorable. She really should be commended for taking on such an unflattering role. In choosing my best shot, I was naturally drawn to the trademark element of Crawford's persona - her face.